What was final time? I watched but then came to computer room. Lol. Pretty good time for a swim meet. Thanks for all the news, on behalf of those of us who can't watch. Interesting...Tale of Verve certainly didn't disgrace himself. I think we'll see more of him going forward. I was sort of expecting Tale of Verve to put in a good effort. His trainer seemed to be really high on him. Didn't know if he could run in the slop, though. I hope Firing Line didn't get too banged and bruised, did anyone see him come from the gate? He went to his KNEES, and after that he just quit..... Finished 2nd to last. He really detested the rain too: whilst he was walking to the gate his ears were pinned very far back and he'd bob his head in displeasure every other step! Tale of the Verve and Divining Rod weren't big surprises to me: what actually DID surprise me is how easy this looked for American Pharaoh.... He just loped along, ears pricked, minding his own business. Slowed down a tad to catch his breath a bit, then just drew off like nothing. The announcer also said that Gary eased him at end of race. Hope it does not mean anything serious. It did look like he could have injured himself with that stumble. He raced well the first part of the race, though, so hopefully he just didn't like the slop and the rain in his face. I noticed that head-bobbing in the post parade. Several of them were doing it. It was like "you expect me to run in this??!" Yeah...In the replay, we saw Firing Line slip right out of the starting gate...almost bumping Divining Rod in gate 7. I hope he didn't sustain an injury from that incident. But Gary is a better judge to know if his horse wasn't right. Rain should bother them. It is mud in face and jockeys dealing with slippery reins with less ability to steer. Guess should of watched post race. Didn't realize Firing Line went to his knees. Hope all is well with him. And yes @Zenyen, remarkable how easy Pharoah made this look. Rain should not bother them. 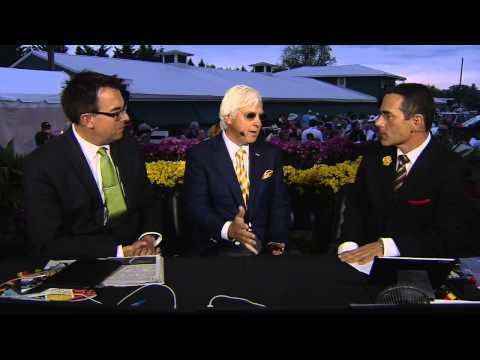 I think you were responding to someone else, I haven't commented on the Preakness or AP's win. Sentimental favorite for me was Divining Rod but you can't take anything away from how AP won that race. 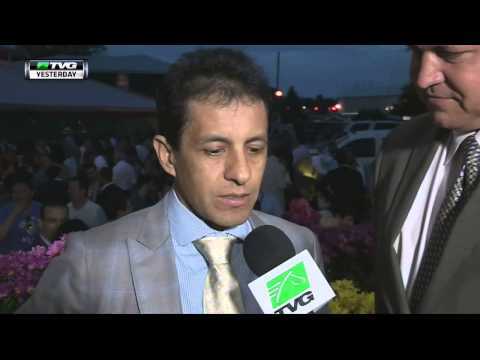 The way he did it really does make one want to get excited for the Belmont. But we say that every year. The Jacksons are the best, pure class! They are happy with their horse. Divining Rod didn't change leads in the stretch, but he is young and he will learn. He is skipping the Belmont. Like them too. They are local MD breeders and give nice face to MD racing. 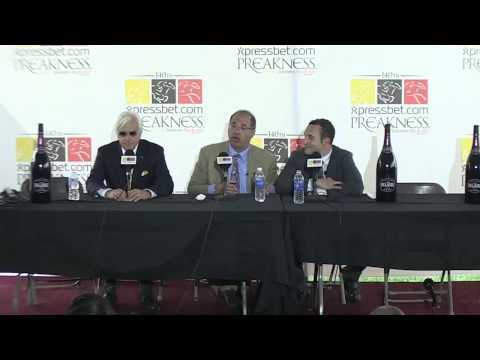 Glad they took a chance on Preakness. 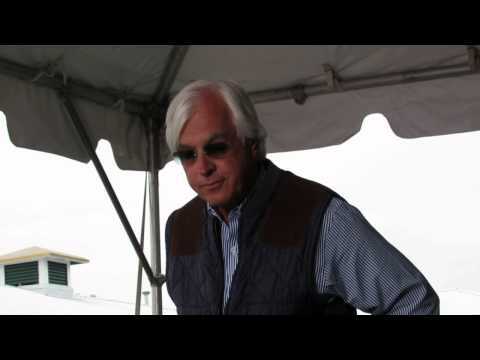 Am I the only one who noticed that it's NIGHT time, and Bob Baffert is still wearing his sunglasses??! He always has. My age speaking. He wears those sunglasses so much that he looks weird without them. Lol They're part of who he is, I guess.